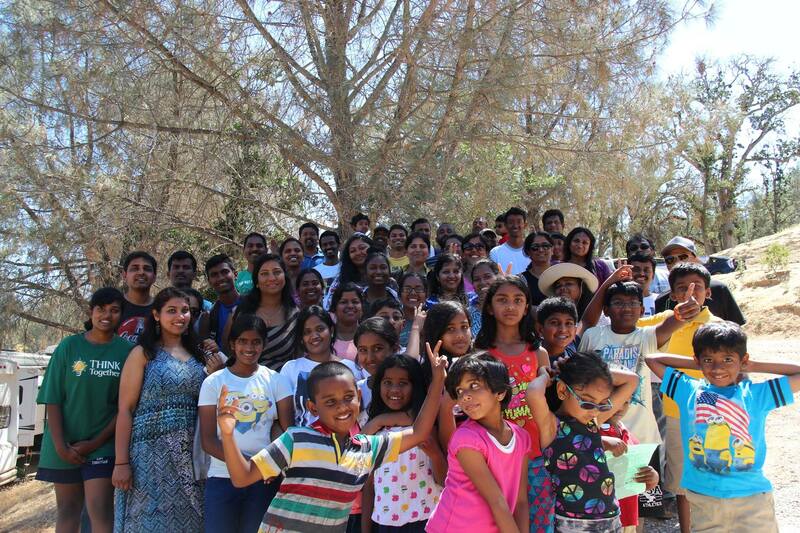 Julian and Samy arranged a summer camp for our community members near Santa Margarita lake. It was signed up by almost 63 members of the community. Julian and Samy communicated very well with all family members who signed up for camping through google groups. Food items were planned, calculated and split among all the families for 3 day staying by mainly Samy and Julian. Common items including camp fire logs and fuel were purchased before camping. Around 11 am on July 2nd 2016, some of the camping families assembled near St. Catherine Church, Morgan Hill. 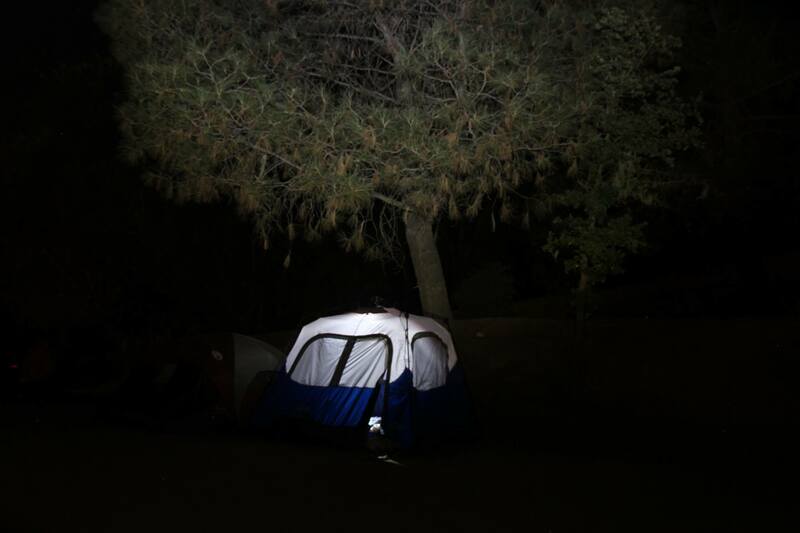 Trip started with church visit and small prayer by the families and took 2-3 hr trip to Santa Margarita Camping site. 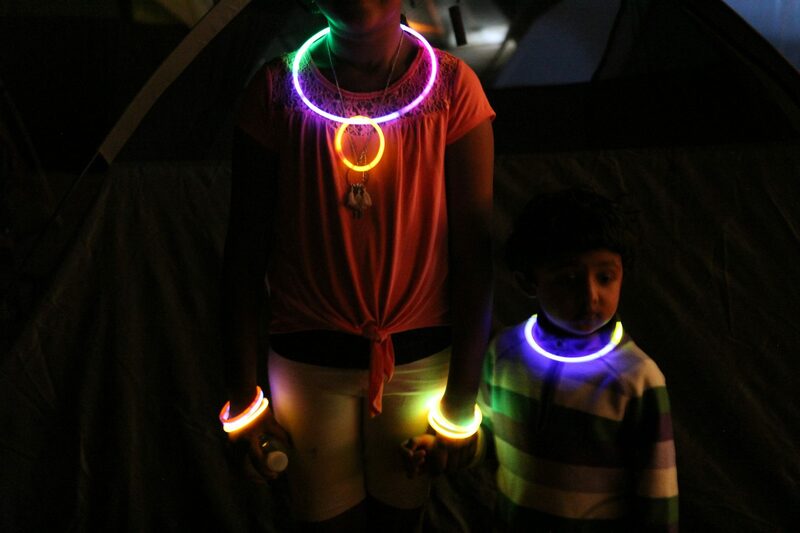 Julian and Jimila were the first people located our camping site and welcomed all incoming families. 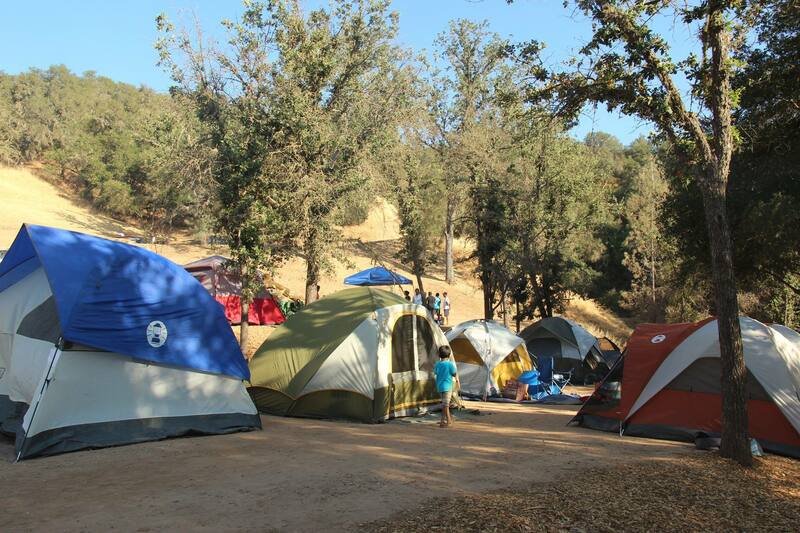 Camping tents were installed for all the families. Started with coffee/tea, there were lots of delicious BBQ'ed items made by Sanjay, Alex and friends. 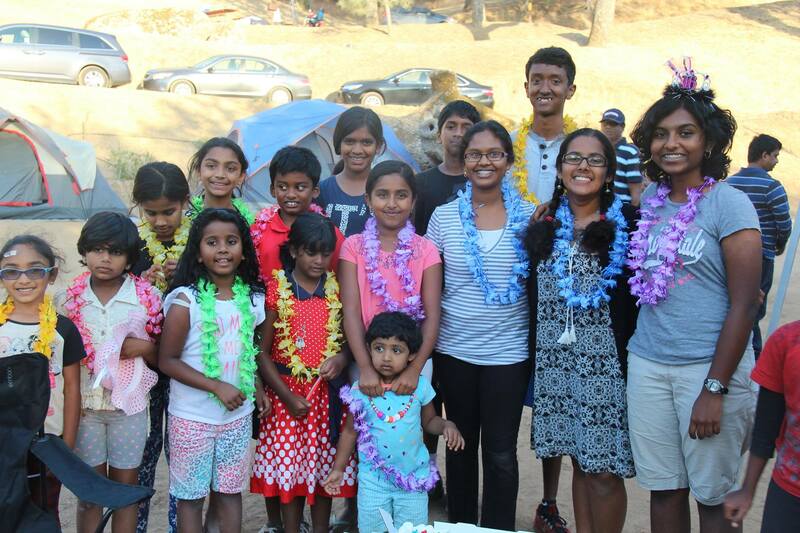 In between, Sherylin Joseph celebrated her 16th Birthday with all the families who attended the camping with leise for girls and cut the cake. Immediately after, there was a prayer by the prayer group with Pauline mom’s message. Dinner was served with precooked rice items, BBQ items and soft drinks. People started singing and dancing that night until 10pm and went to sleep for the day. July 3rd was started with coffee and breakfast followed by prayer organized by Christina with Bible reading and message. Everyone shared their views on person next to them in order to know more about new people. Some families attended Sunday Mass at nearby St. Catherine Church. Morning was spent by driving to a nearby Santa Margarita lake. The organizers booked some boats up to 10 people ride capacity from 2 people kayak. Most of the attendant participated in the boating on a nice lake on Salinas river running south to north. After the boating all people returned to camp site and enjoyed the lunch food with fresh meat including fish. Evening part started with an adult game from ‘balloon game to shuffling of cups’ organized by Auxilia and Salomi. 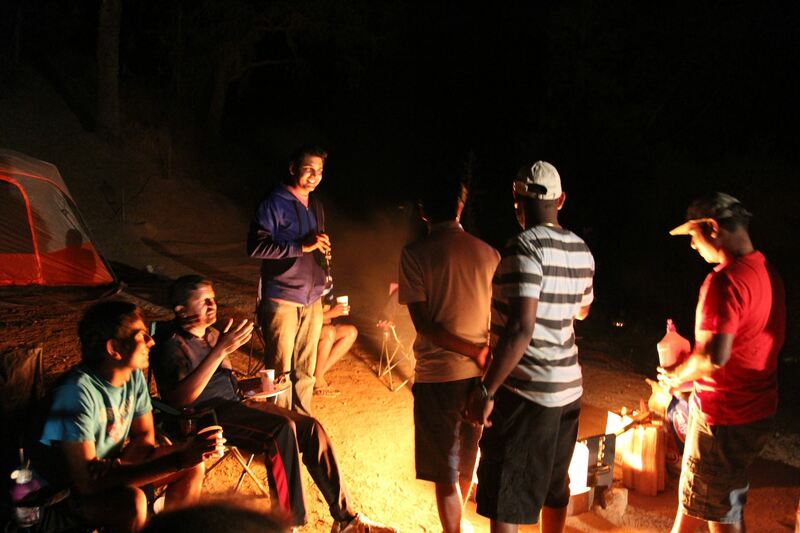 Then the evening was followed BBQing by Alex, Eugene and Sanjay. There were games women and Children coordinated by Salomi and Auxilia. Gifts were given by Salomi to all those participated in the games. Camp fire started with a nice song coordinated Auxilia, a Guitar played solo by Sanjay. Almost all the people sang a song either solo or with some co-singers. The important singers are Jesu, Pauline, Pam, Remi, and others. Parties were ongoing until 2 am with debate from true love all the way to politics. Murugesh, Porkodi, Jesu and Mahesh were the important participants.. Some people even stayed longer night.